This fourth largest city in the state of Minnesota is located on the North bank of the Minnesota river, right above it’s meeting point with the Mississippi. Ten miles south of Minneapolis, this is where many daily commuters reside and raise their families a bit further away from the congestion of the city. There are many businesses here along the I 494 Corridor, and much large scale development. We would love to be your first choice of a service to locate an emergency dentist in Bloomington MN , as you may encounter severe pain during your stay here that you aren’t prepared for. 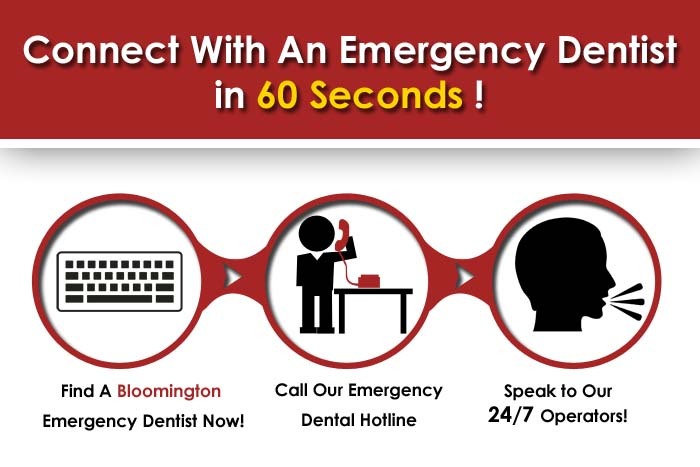 If you cannot reach any of the dentists on this list right away, don’t hesitate to call our excellent hotline that can surely connect you with a Bloomington emergency dentist . You may be in town for a Vikings game or to take in this city’s great culinary and music scene; we don’t want you to have to attempt that while you are dealing with extreme dental pain. Our hotline is open 24 hours a day, so you don’t have to deal with looking through dental listings over and over again to locate a late night dentist. Companies like Health Partners, the Bloomington School District, Seagate Technology, and Wells Fargo are some of the dominant forces here in this city that has other great elements like Hyland Park Nordic Ski Jumps and ski area. The dentists listed here have been vetted by Emergency Dentists USA, and you can call our 24 hour hotline to quickly meet a night dentist that will provide a welcome relief from the tooth pain you are experiencing. Description: Staying just outside Minneapolis will have it’s benefits to you, as Bloomington is truly an all American suburb with a dash of Midwestern charm that meets the upper North’s wintry vibe and ice themed attractions. Our dentists are waiting 24 hours a day and 7 days a week to make sure that we can rid you of what is making your stay here less bearable: the intense tooth pain you are now encountering. Description:At this practice, they know that confidence can start with a bright smile, but are also well aware of what it takes to handle an emergency dental situation with grace and calm. Head dentist Heidi Brandenburg graduated right here from the University of Minnesota, and she was honored to accept the Professor of General Practice residency as well. She has also completed post graduate training programs at the University of Minnesota and the L.D. Pankey Institute, and has much experience working with mentally ill as well. Description:A local practice suitable for you late night dentist needs that prides themselves on ethics and the way that they serve their patients with integrity, Eden Prairie Dental is led by DR. Kirk Dickey, who acquired his bachelors at St Olaf College and then his doctorate at the University of Minnesota School Of Dentistry. His experience as a dental exchange student in Denmark really broadened his horizons and gave him an edge in the oral health field, and has called Excelsior his home since 1999. Also a former assistant professor at the University of Minnesota School of Dentistry, he loves his cabin on the lake during downtime and skiing or biking for the ultimate in exercise. Description:This newly renovated office provides a great location for you to obtain after hours dentist services, and find a place for comfort when pain is taking over your entire daily schedule. Dr. Keane completed his undergraduate studies at St. John’s University, and then attended the University of Minnesota School Of Dentistry. His brother is also proud to practice dentistry, and he loves to create long lasting relationships with patients who trust him to take care of their dental needs with a gentle and empathetic touch. Nickelodeon Universe, the Water Park of America, The Como Zoo, and Crystal lake are some of the attractions that you will find in this city staple in the state that is known for ice fishing, many lakes, and is a great place overall to get unplugged from gadgets and bask in nature. We want to be the portal to help you find a 24 hour dentist Bloomington MN to make sure you enjoy your stay In Minnesota instead of being bogged down by excruciating dental pain. 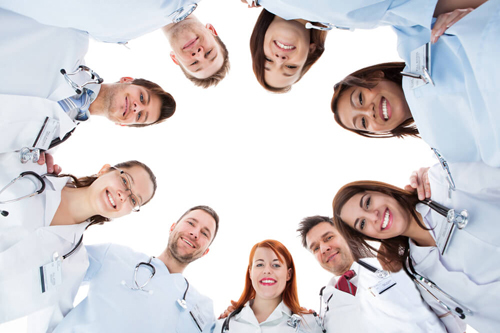 If you want to check out any of these dentists’ records before making your appointment, you can visit The Minnesota Dental Association .